NetEase and My.com are excited to announce the release of a brand new trailer for the upcoming free-to-play MMORPG fantasy game, for the first time introducing players to the robust list of classes available in Revelation Online. The brand new trailer marks the debut of many of the classes featured and answers many pending questions players has about the MMORPG – including the fact that none of the classes are gender locked, making them available to play for all. Check out the official trailer below for footage of the Blademaster, Vanguard, Swordmage, Occultist, Spiritshaper and Gunslinger. 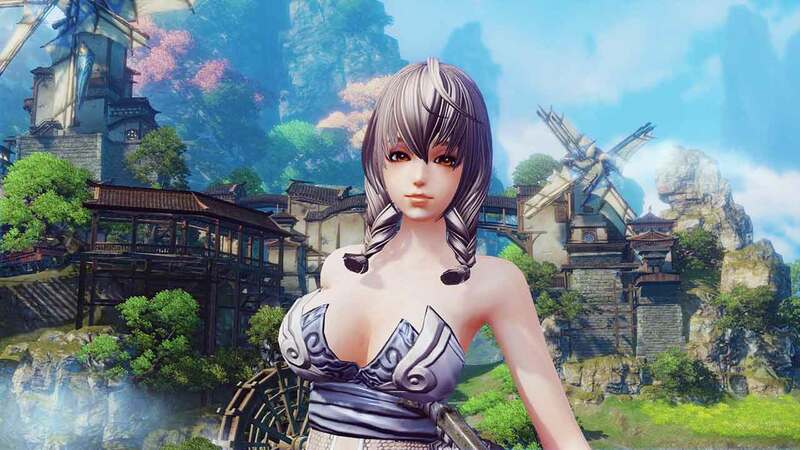 As well as a unique selection of classes Revelation Online offers surprising levels of customization as players can choose to distribute their attribute points once they reach level 40. This creates a solid foundation for casual players but depth and variety for those looking to maximize specific strengths or reduce certain weaknesses of their chosen class.